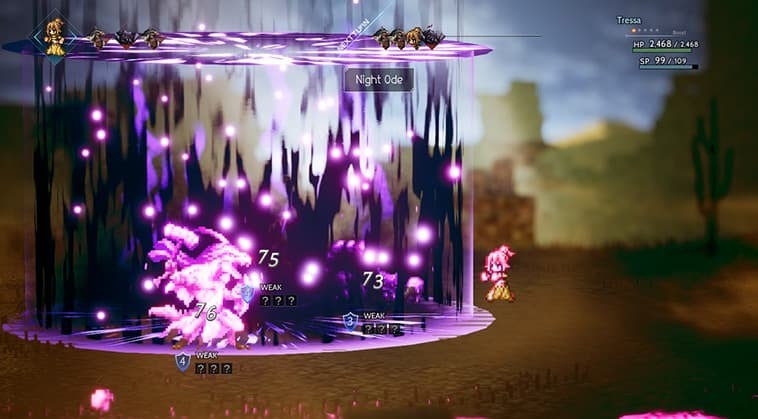 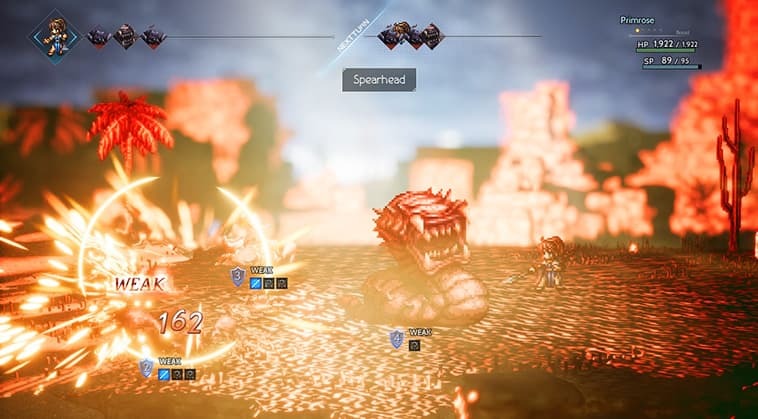 During its E3 Direct, Nintendo revealed that a new demo for Square Enix’s Octopath Traveler will be released on Thursday, June 14. 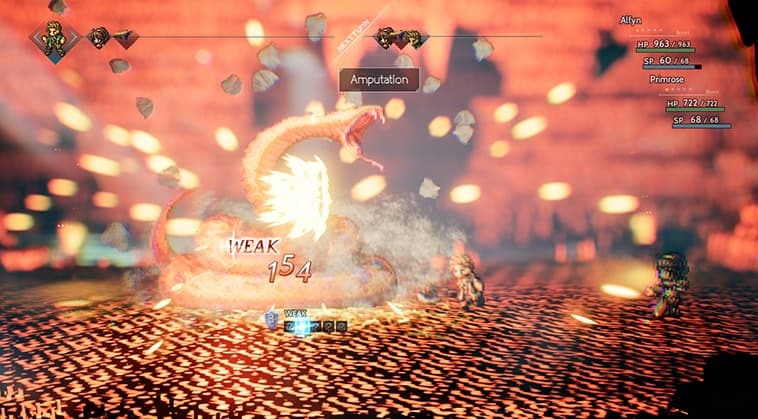 The new demo will include the start of the game, letting players transfer their save progress in to the full game when it launches. 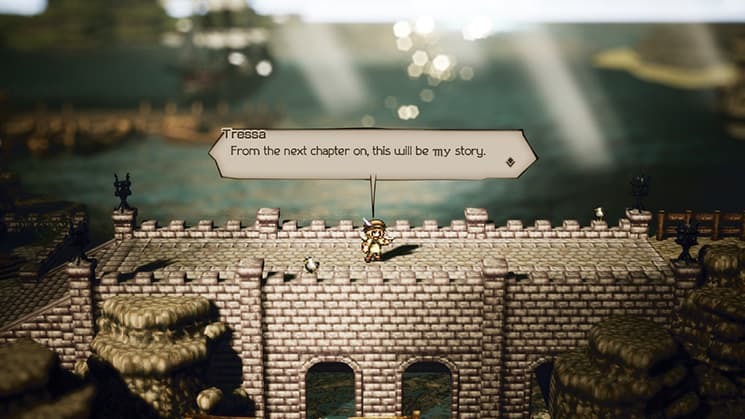 Nintendo also released the game’s four-minute E3 trailer, viewable below, that details the game’s main cast. 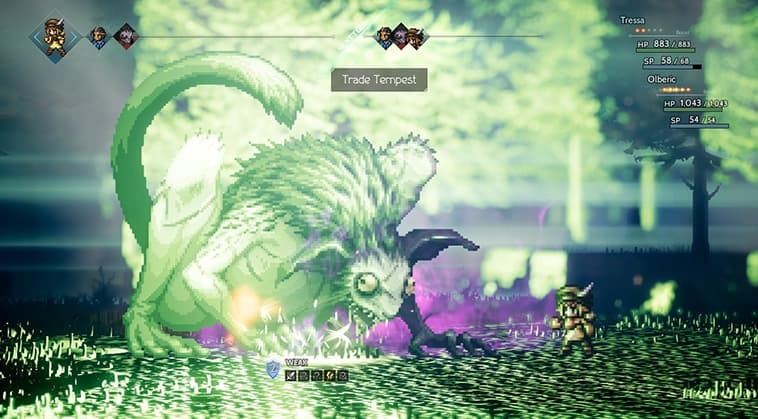 Octopath Traveler is set to be released on Nintendo Switch on July 13, 2018. 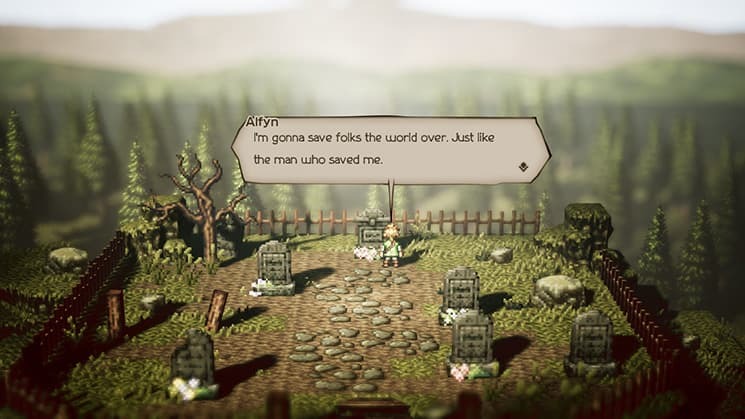 The game follows the stories of eight travelers in the fantasy land of Osterra.